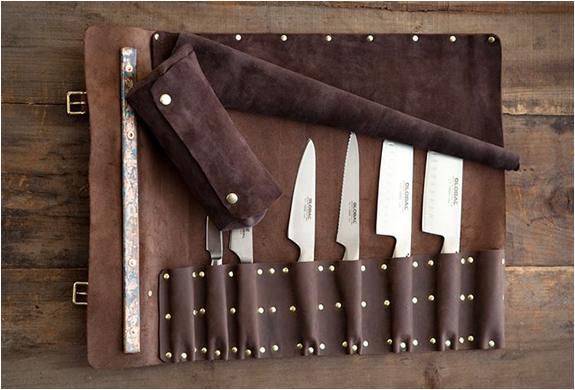 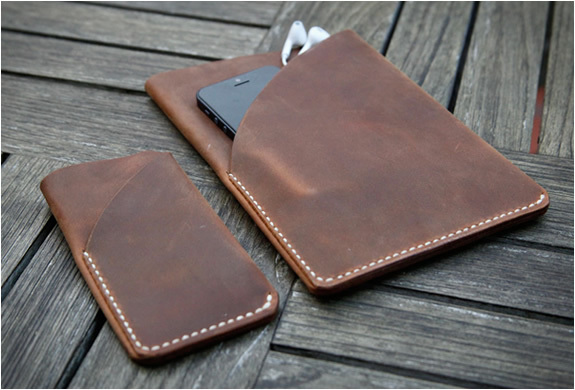 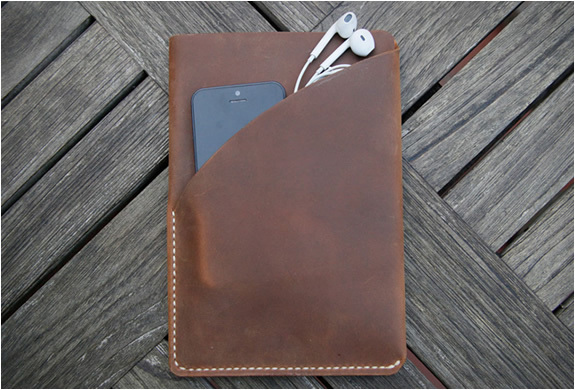 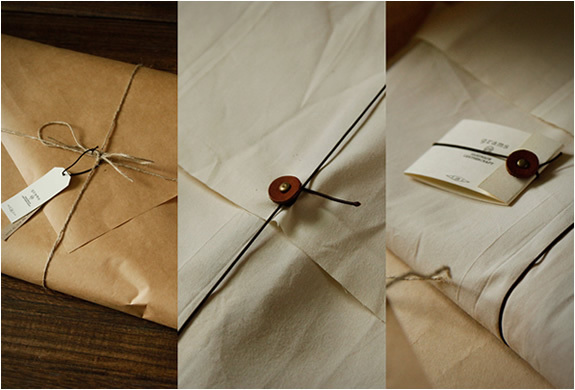 Remember the beautifully hand crafted leather sleeve & card holder for the new iPhone 5 we featured? 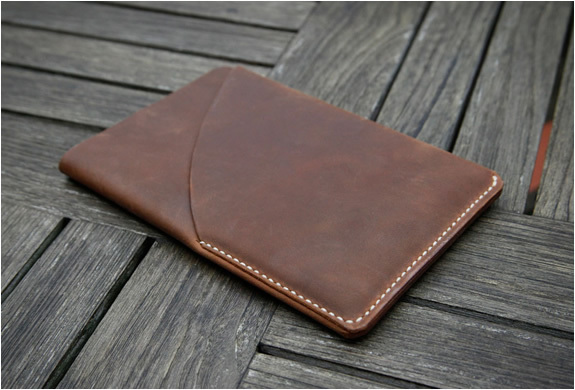 Now the same Etsy Store(grams28) are selling a similar version for the iPad Mini. 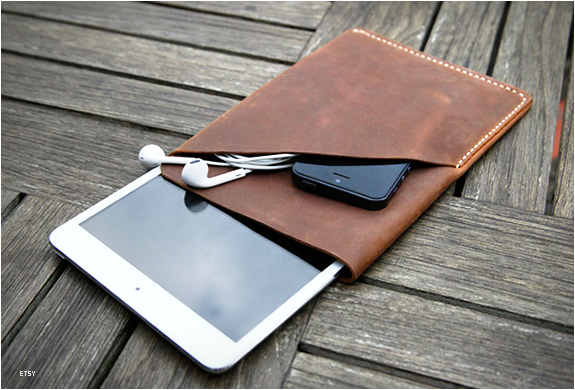 The handmade leather sleeve is sized appropriately to snugly carry the new iPad Mini and features a pocket at the front to hold stuff such as your notebook, earbuds or mobile phone.